All are welcome to join us in worship and fellowship as we glorify God and all that he has provided. The Salvation Army Corps Ministries include fellowship, worship, and Vacation Bible School. The Salvation Army ministry is based on the Christian faith and is open to all. Consistent in The Salvation Army, the term "Corps" means "church", where individuals gather together to praise God. The Salvation Army of Greater Green Bay would love to have you join for worship. Good Friday: April 19. Details here. 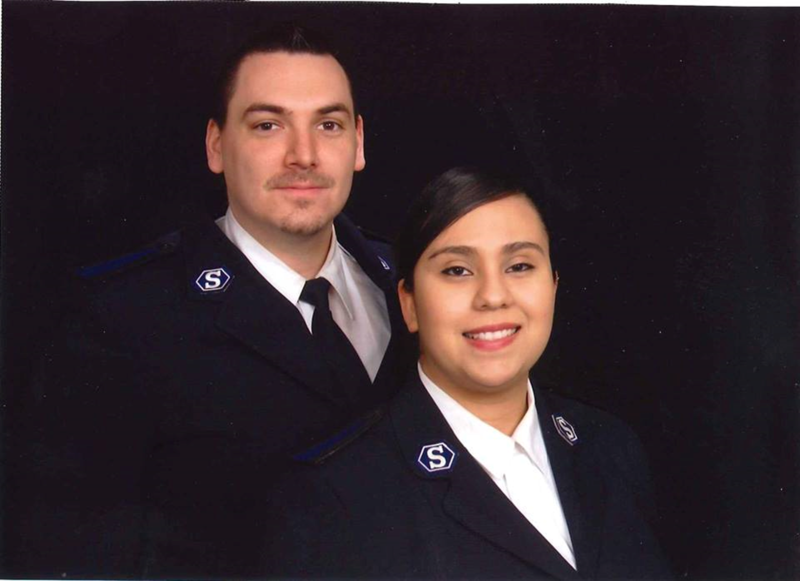 The Salvation Army Corps Officers are available for pastoral visits, special services including dedications, weddings and funerals, as well as prayer requests. For more information on these additional services, please contact us at (920) 593-2368.